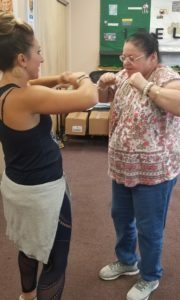 HNE Supports Our Everyone Shines Dance Program! 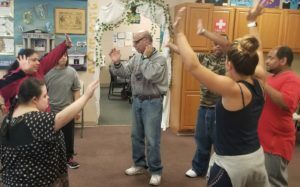 Home > News & Events > HNE Supports Our Everyone Shines Dance Program! 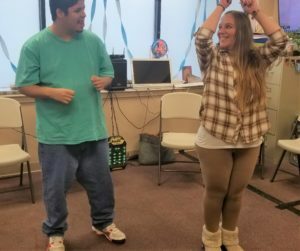 We are so grateful to Health New England for their grant to support our Everyone Shines Dance Program! 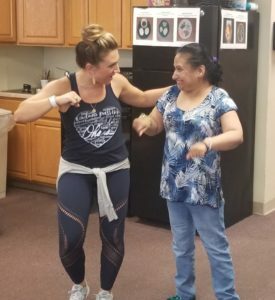 joy and wellness benefits of dance to individuals in our programs.